Parachute for running: what is the use? The benefits of the resistance parachute. How does a parachute for a run? What resistance parachute is better to choose? In modern circumstances, the issue of physical qualities often solves in the gym. But if the main discipline is short-distance running, then with the help of a static trainer, the result is unlikely to improve significantly. The result often depends not only on the efforts made personally by the athlete but on what kind of workload the trainer offers. Running training with various types of loads are a significant part of the training process of many athletes. At the same time, includes not only simple overcoming of the distance in the running training but also the development of speed. It requires maximum acceleration at a short distance. One of the methods to increase the effectiveness of such training is the use of additional equipment. For example, a parachute for running. SEE ALSO: Review on NBpower Leg Magic Exercise Machine. Today, when professional athletes struggle literally for hundreds of seconds, and records become a big event. In the process of training more and more attention is paid to increasing their efficiency and attracting new non-standard solutions. One of these solutions is the use of additional funds for complex training of several qualities of an athlete. And if new techniques and programs appear for training in the athletic hall, then the arsenal of simulators is quite scarce for running. Especially since running is not the most interesting type of training. To diversify the process and at the same time improve the effectiveness of running exercises gives the use of running parachutes. 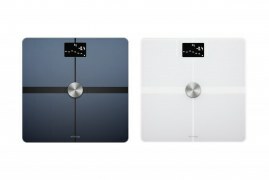 The manufacturer says that with a diameter of 56 inches can produce 12-33 pounds of resistance. The faster the speed, the greater the resistance will be. 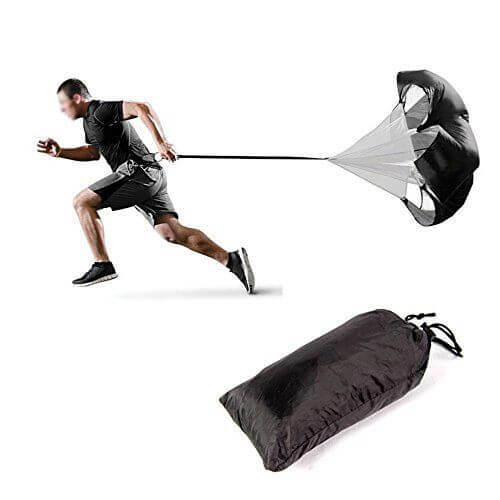 For a very good price, sellers offer the training parachute, suitable for all sports that require explosive force and acceleration training. The complect has upgraded and modified buckle belt to get rid of the tearing of the belt. 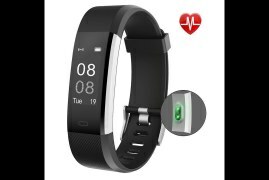 The metal D-ring rotates 360 degrees, which means you can sprint in any direction. Adjustable high-quality nylon belt, suitable for high-strength stretching, suitable for all kinds of waists (20-42 inches). And for men, women, and children, to achieve the best state. Considering the possibility of acquiring a parachute for running, we still recommend paying attention to the option of a branded accessory. It gives more opportunities for use in the training process as compared with simple models. 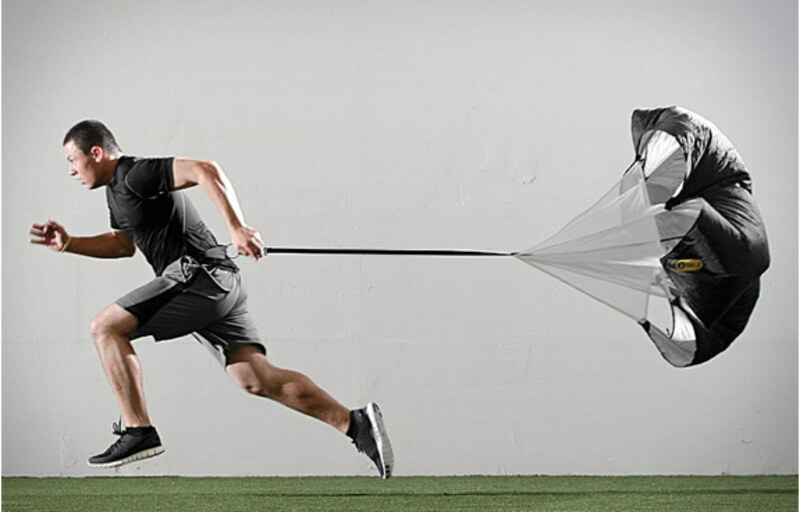 The essence of the use of a parachute is to create additional resistance while running. This method is similar to running with weighting. But in this case, the additional load will be received not by separate muscle groups, but entirely. Bulky equipment: large and heavy. The tool lies on the ground, which means the load will be accented down. Difficulties with the varying load. When running, the projectile wags from side to side. It leads to loss of coordination and violation of the technique of running. If using a specialized parachute as a projectile, then the following advantages can be obtained. Equipment weighs almost nothing and takes up little space. The projectile will be exactly at the height that corresponds to the mount on the body of the athlete. You can vary the load by adding or removing additional shells. If you run to meet the wind or windless, the projectile will be located exactly behind his back. As you can see, the difference between the tire and the parachute is colossal. The only advantage of the tire is that no wind can get it out of the way. In the case with the dome, if the wind blows from the side, the projectile will be demolished and the tire will not. 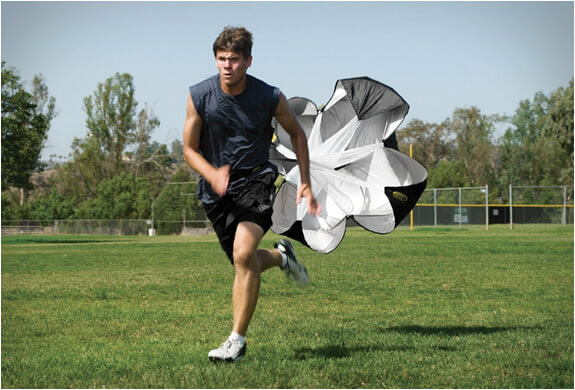 Parachute running uses when training sprinters and sometimes it is used by middle distance runners. This projectile has earned its popularity because training can be carried out directly at the stadium or in the arena. Running a short distance, shuttle running, running with acceleration and overcoming obstacles requires difficult physical training. It is extremely important to have a reserve of endurance and explosive power for instant acceleration. As a rule, training in these exercises and running disciplines bases on repeated repetitions of jogging at specific distances. Many athletes in overcoming the distance to increase the efforts use various weighting materials. They are in the form of bracelets attached to the body and limbs. To understand the nature of the impact of a running parachute, try holding a heavy dumbbell in your outstretched hand for a while. Then replace the projectile with a rolling pin for dough. Feel how much easier? The same feeling is experienced by the sprinter, behind whom the dome of the parachute has just fluttered. And now, when it has been removed, and the person is running light. 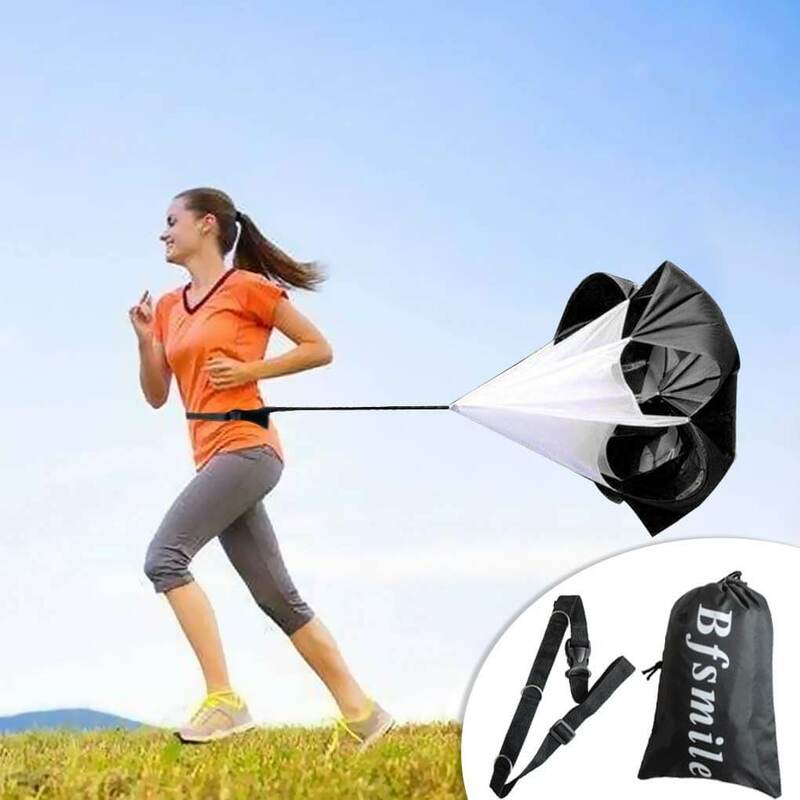 Now imagine that behind you is not a single, but a double parachute for running. Air resistance is doubled, which means that the athlete will have to double the effort to overcome it. The athlete is tasked to run as quickly as possible, but with a parachute behind his back. Since the action is absolutely similar to the ordinary race, the same muscles including in the work. And since the projectile creates additional resistance, muscle training is much more effective. It is because it forces you to exert more effort. You can swing your leg muscles in the gym as much as you like, but you can make them work synchronously only while running. Running 100 meters with a parachute is much more difficult than without it. Sprinters need speed endurance in order to maintain maximum speed throughout the race and not get tired at the finish. Therefore, in simple terms, if an athlete, without any particular problems, runs a distance with resistance, then without it the strength to finish is just enough. Running at high speed is fraught with loss of coordination from one inaccurate movement. A fall at high speed will cause not only a lost race but a serious injury up to a fracture. Therefore, the use of this projectile will help improve the stability of the athlete at high speed and prevent falling. To get the benefit of using the projectile, it is necessary to understand “which way to approach it”. And this applies not only to the gym but even to a special parachute for sprinters. The essence of the work is to create additional resistance by filling the cavities of the projectile with air. As a result, it becomes much harder to run. In fact, the load on the muscles increases several times. There is a simple pattern “the magnitude of the load depends on the speed with which the athlete runs.” That is, if you increase the pace of the race, the resistance will increase significantly. In addition to that, lowering the pace will reduce the load. During such a run, the main load falls not only on the legs. It also includes work on the back, the press, and even the hands, which usually do the minimum work. There is also training of the nervous system, which tells all systems of the body how to respond to this load. You can navigate by several qualities that make up the main characteristics of parachutes for running. 1. General characteristics: weight, size, length of the sling and halyard. 2. Fastening method and reliability of fasteners. The most well-known brands such as Adidas or Nike are leaders in the production of racing parachutes. Also, well-known brands in this industry are BfSmile, Sports and INDIGO. With proper desire, you can find a cheaper or more expensive and high-quality dome. Pay attention to the manufacturer. Decide on the characteristics that satisfy you. We wish you a good and useful purchase! I hope we convinced you that the parachute is a really effective tool to improve running!